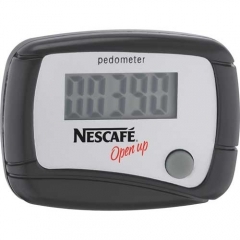 It is such a wonderful idea to support your customers and well wishers for a healthy life. 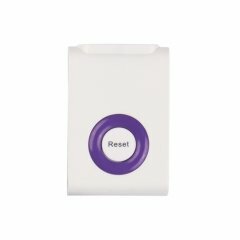 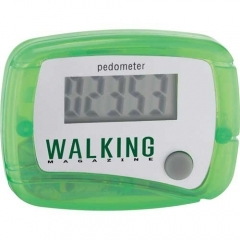 You can support them with a custom in shape pedometer. 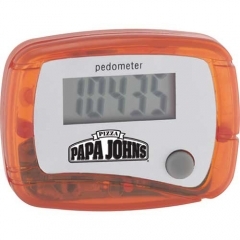 It helps your customers in counting every step they take. 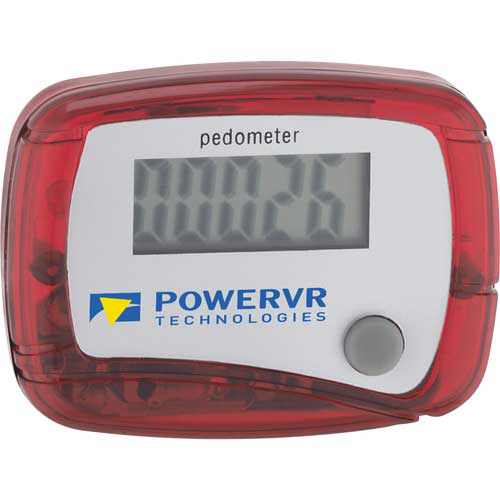 This will be then displayed on the LCD display. The customers can easily attach the device on to their belts or other preferred location with the clip. 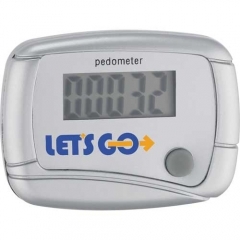 The personalized in shape pedometer has an auto power saving option too. 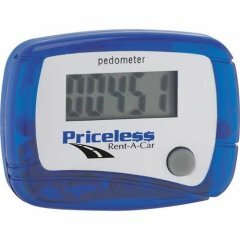 Get your brand name and logo imprinted on attractive red colored promotional in shape pedometers for a better brand identity.